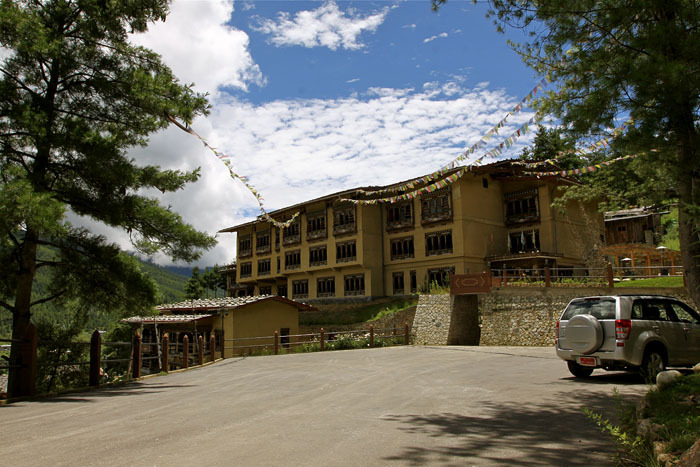 The perfect retreat for mind, body and soul, Yu-Gharling Resort offers the best of all including the ultimate in rejuvenation and relaxation. 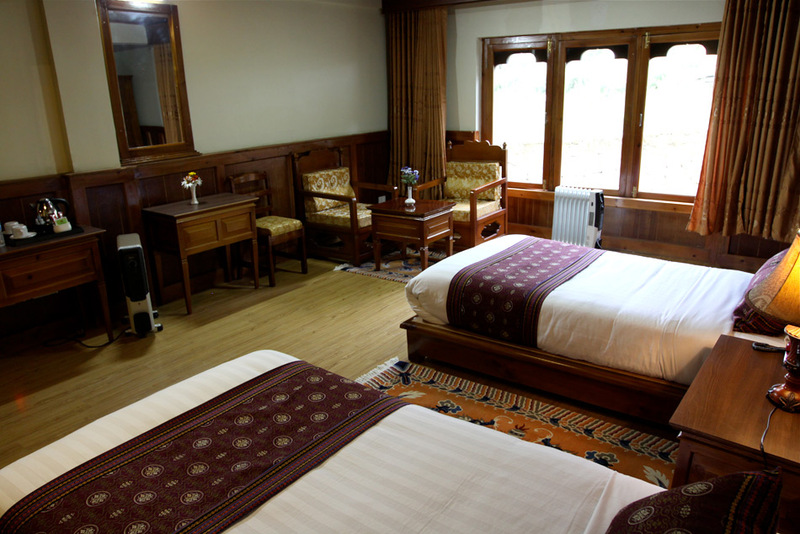 It features 14 spacious, well appointed rooms in the main building while 30 large and beautiful rooms with balcony in separate seven cottages. 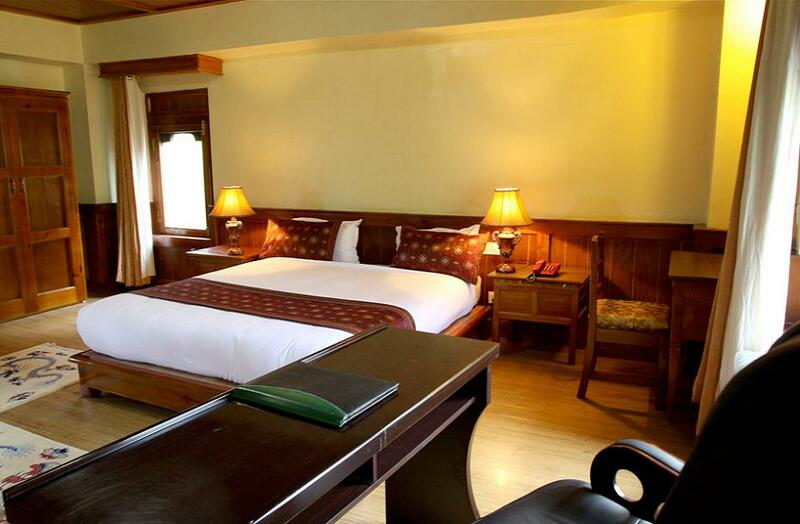 All rooms offer amazing views of Chokhor Valley. 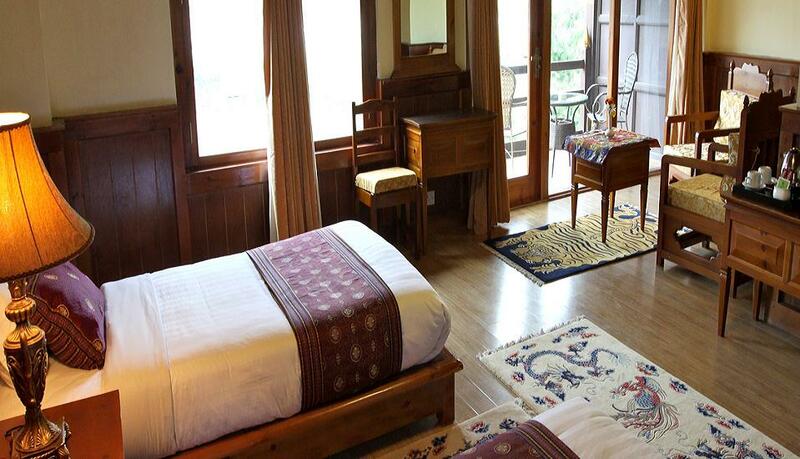 Yu-Gharling Resort have 14 rooms in the main building, 30 rooms with balcony in 7 cottages. 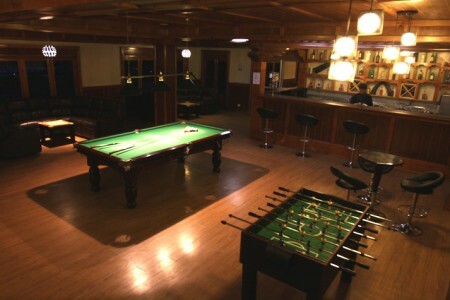 The Resort has separate Bar with pool table, foosball and great collections of wine. 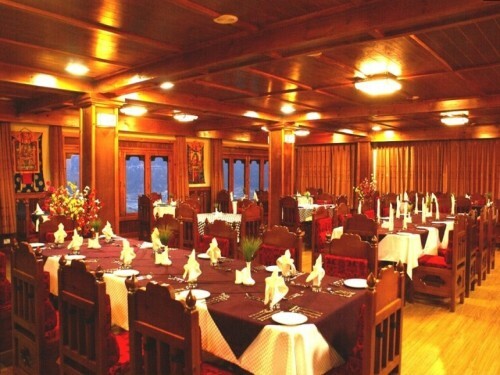 The dinning offers a sitting capacity of 120 where Continental, Chinese, Indian and Bhutanese dishes is served. 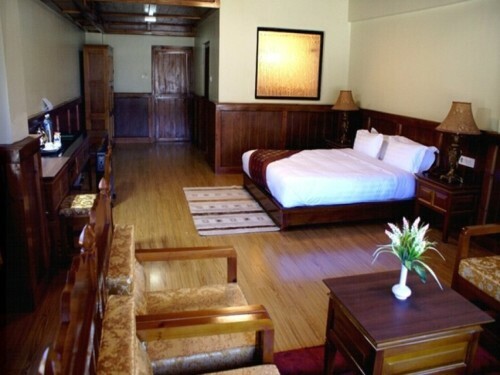 The Resort boast of a separate Bar with pool table and interesting collection of local and international beverages. 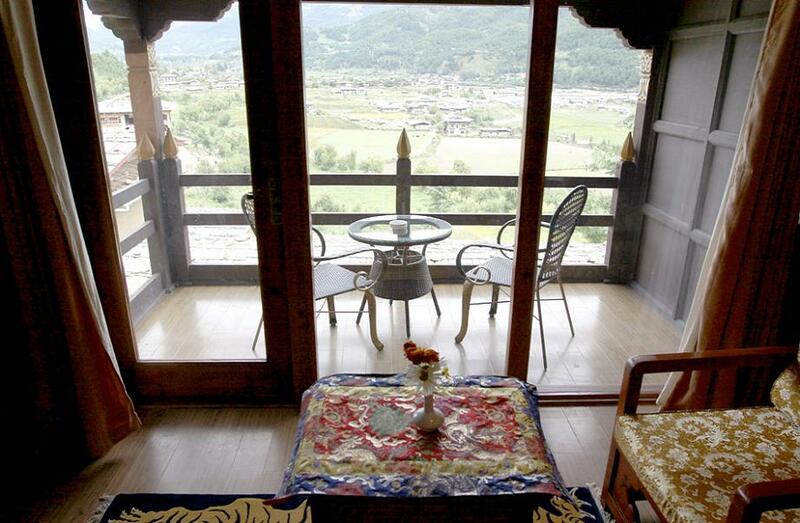 The restaurant with a sitting capacity of 120 persons serves French, Bhutanese, Italian, Chinese & Indian cuisine. 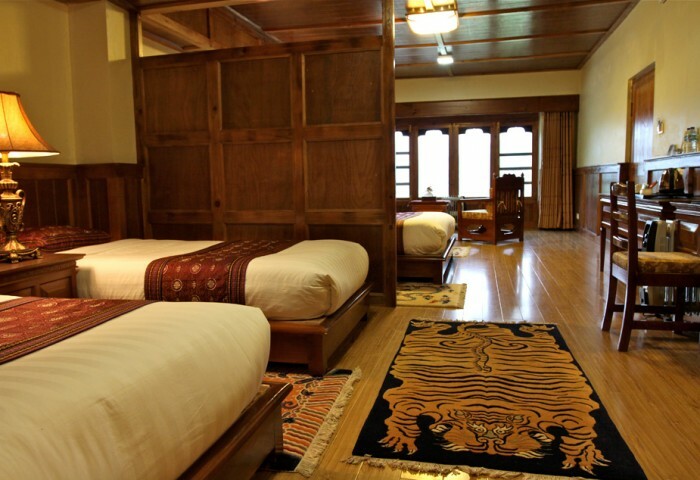 Yu-Gharling is also equipped with full fledged SPA - Health Club, consisting of Sauna, Steam, Jacuzzi, Traditional Stone Bath and Massage centre. 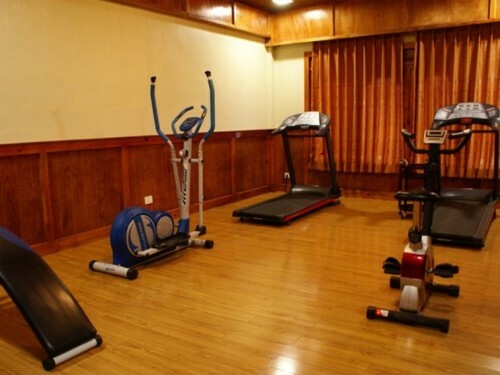 Two separate conference hall for 25 & 100 persons with wireless network are well equipped with conference equipments. 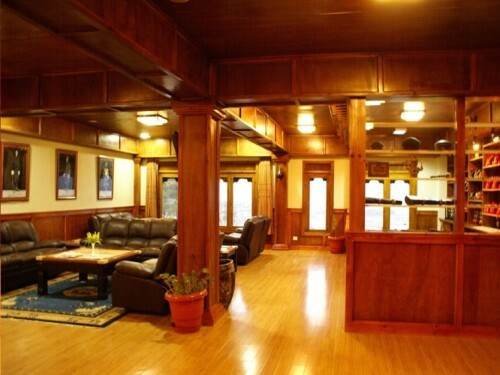 It also has a business center, a separate cafe & tea room. 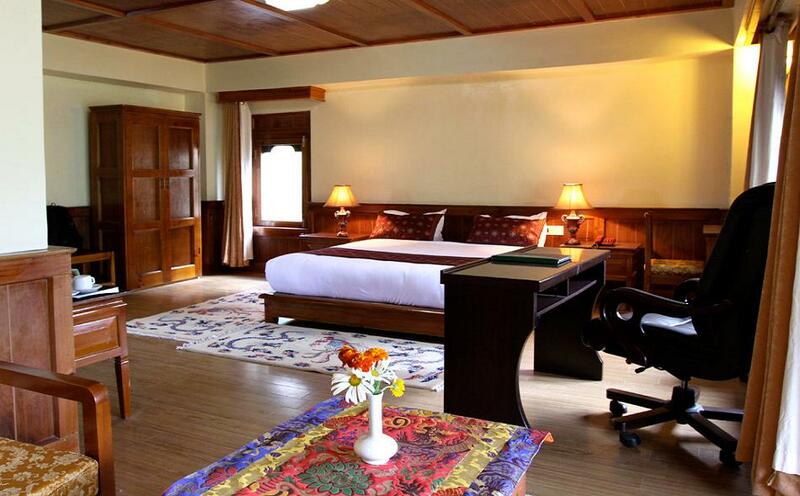 Spectacular views of Chokhor Valley, Free wireless network in the lobby and bar, Cafe in the lobby, Separate Bar with pool table, Bhutanese, Chinese, continental & Indian food, SPA with Sauna, Jacuzzi and Massage, Two conference halls for 25 & 100 people. 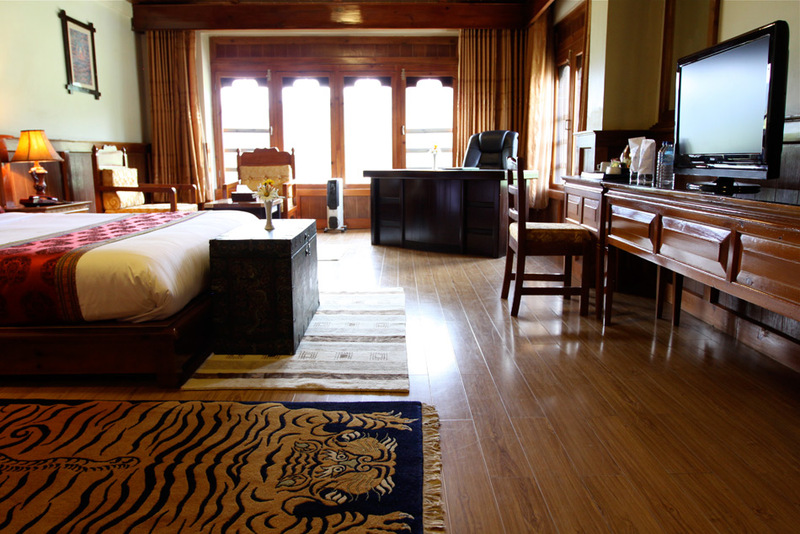 For comfort and convenience of guests Room service is open from 7 AM – 9 PM. Please Dial 2004 for your order after referring the Room service Menu. Breakfast included. 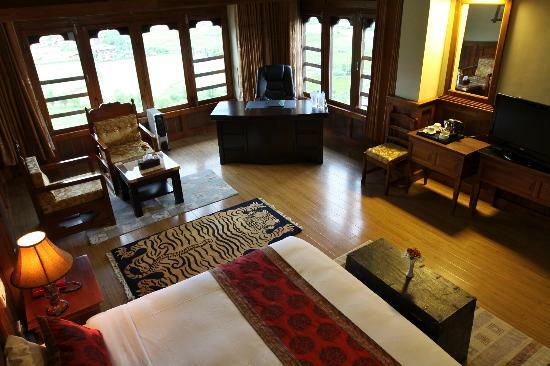 Amazing view of Chokhor Valley, Office Desk, Mini- fridge, Complimentary bottled water, Phone, Room Heating, Room Service, Tea and Coffee maker, Shoe Shine, Shaver Sockets 110/220 v, Additional bed with extra charge, Attached bath with 24 hour running hot water, Bathtub, Hairdryer, Shower Cap. For Laundry Service & Telephone Operator Dial 9. Cafe - Cafe offers varied choice of herbal tea and coffee with cakes, cookies & pastries. 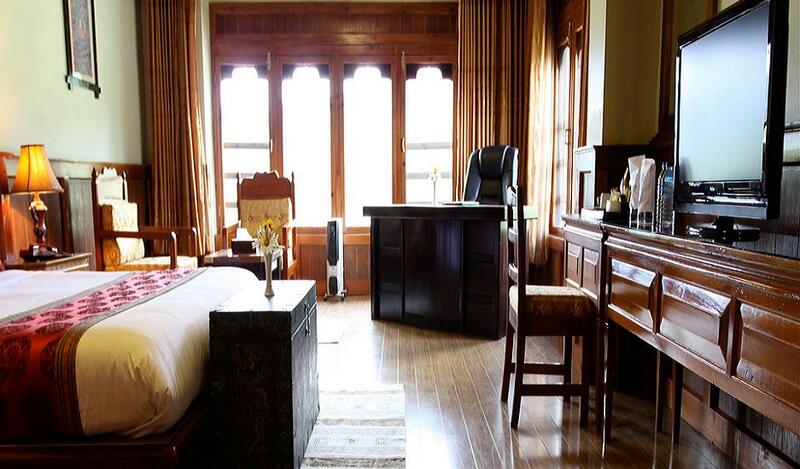 This is a perfect place to meet or conduct your appointments. 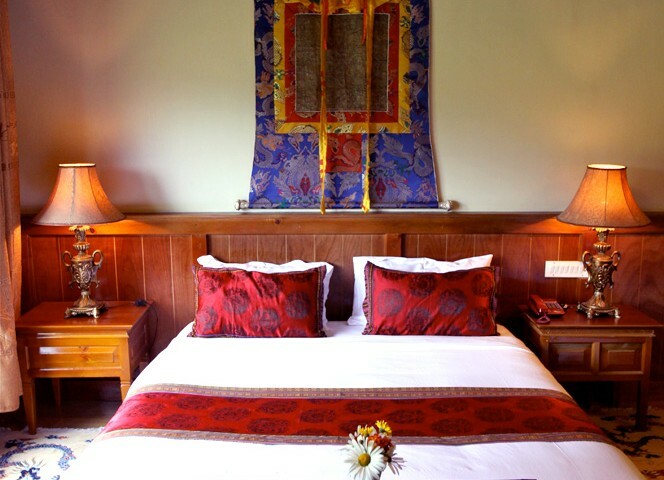 Gift shop - Hotel Gift shop offers a varied selection of finest handmade arts and crafts brought in from various parts of rural Bhutan. 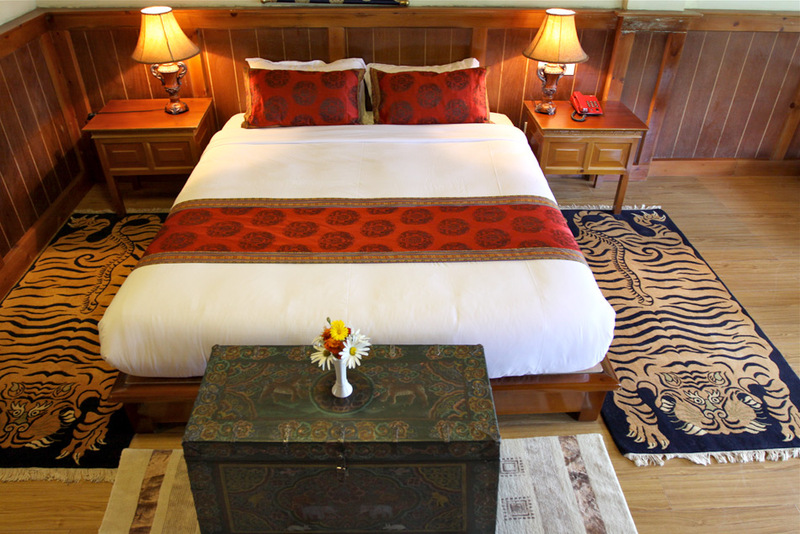 Intricately hand woven women & men’s costumes, hand carved wooden masks, post cards and handcrafted jewelry are available. 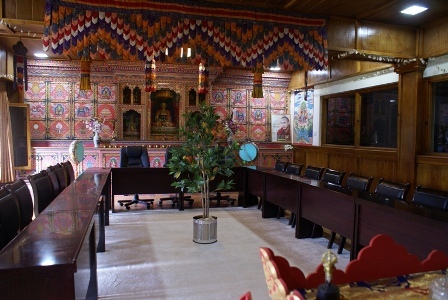 Business Center is equipped with internet, three computers, printer, fax & copy machine to perform your businesses. 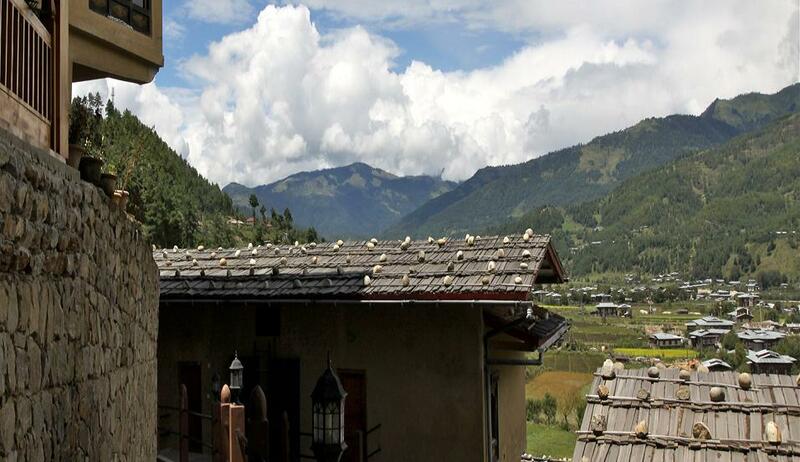 The Resort is located at a good location from where one can enjoy the magnificent views of Chamkhar River, temples, cattle grazing, paddy fields, villages, mountains, and the surrounding wilderness. 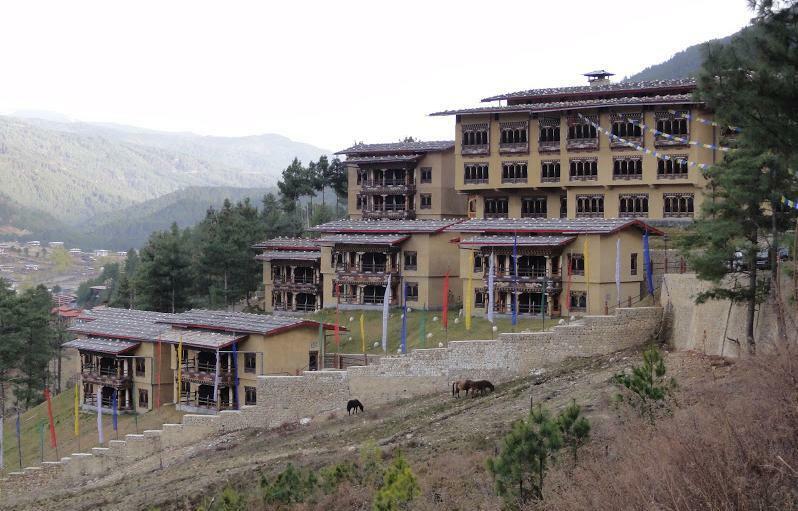 Yu- Gharling has been recently built. 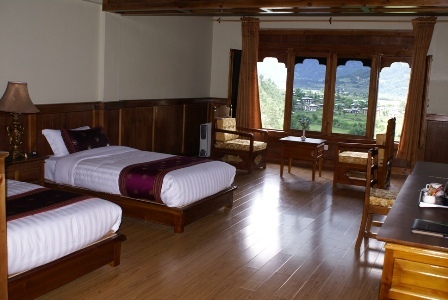 In the heart of scenic Bumthang valley, few minutes from all major sightseeing places, the Yugharling Resort offers an exceptional experience of true serenity and bliss.